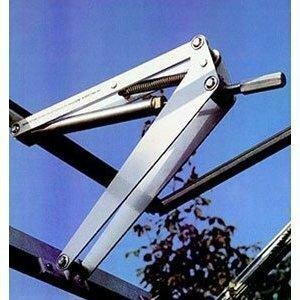 Rustproof Steel Frame—- Powder Coated Heavy-duty steel framework can a last longer time, no need to worry about rust & rot. 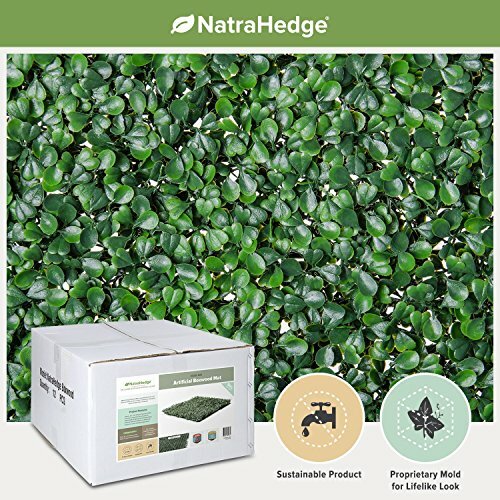 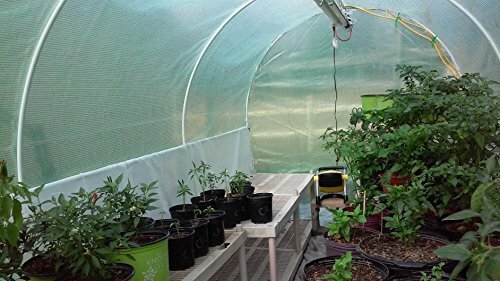 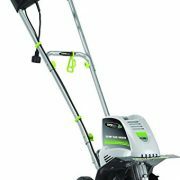 Let your garden grow year round with this compact, lightweight, walk-in greenhouse.This spacious walk-in round green house sets up in less than 5 minutes-no tools required-on soil or hard surfaces such as concrete. 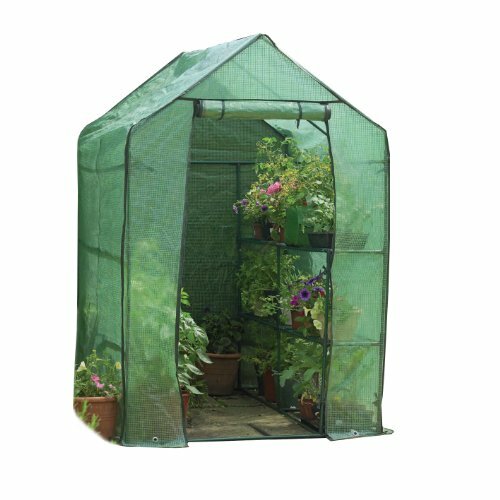 This high quality, large, walk-in greenhouse is crafted with a powder coated steel frame and middle rails for additional stability against the elements.The one-piece rip-stop cover is UV protected and features a zippered front door and 6 side vents for enhanced ventilation.Great for starting or protecting plants and flowers, it’s made of a 100% waterproof material. 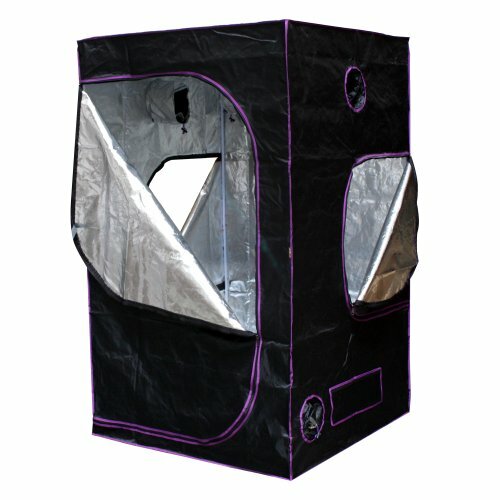 Transparent poly material allow maximum solar performance for plant, keep a warmer temperature.Reinforced PE leno make the cover stronger than normal poly material.Double zippered front door and 6 exhaust vents are designed for cross ventilation and venting on hot days.Full closed cover maintains high humidity levels for growing tropical plants, vegetables, fruiting plants and herbs. 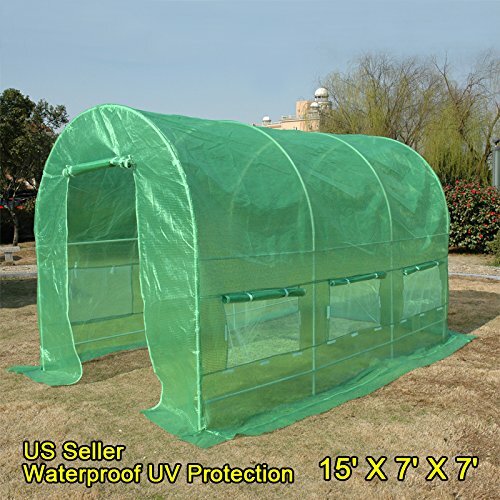 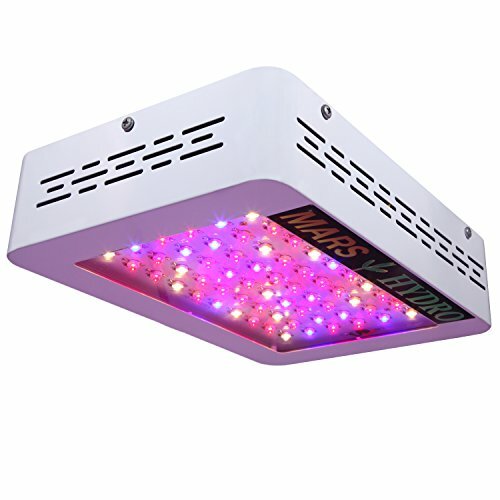 This high quality greenhouse is made by a ISO9001 certified manufacturer.